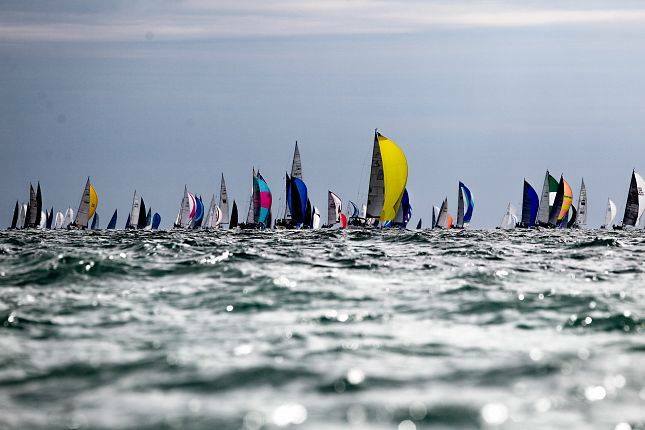 A race that is essentially 50 nautical miles of midsummer madness as nigh on 2000 yachts battle to be first around the Isle of Wight in this quintessentially English event. This is another of those ‘must do’ races for any self respecting sailor and the spectacle of all those yachts jostling for position in the crowded waters of the Solent is surely one of the most spectacular and picturesque sights around. The only thing to beat it is to actually be aboard one of the yachts taking part. More than 20,000 people take part in this event every year giving this the highest participation rate of any single event in the UK bar the London Marathon. People come from all over the world to be a part of this iconic event and are amply rewarded with one of the liveliest and most colourful races around. The course starts and finishes off Cowes and takes you clockwise around the Isle of Wight. The course can actually be quite challenging, for even after you have threaded the Needles Channel with its iconic rock formations, you still have the complex tidal sets and overfalls of the English Channel beyond and, on re – entering the Solent, there are all manner of short cuts and shallows to gamble on before returning home. All this is tricky enough but, don’t forget, the waters are crowded with hundreds of fellow racers all hell bent on getting ahead of you. Truly, this is not just an incredible event, it is also a very real challenge and you can expect plenty of drama, dismasting, collisions and damaged yachts along the way. 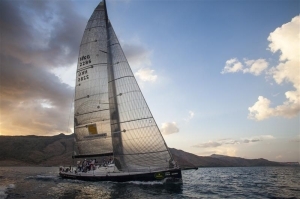 To take part in this event is to be part of yachting’s rich history. 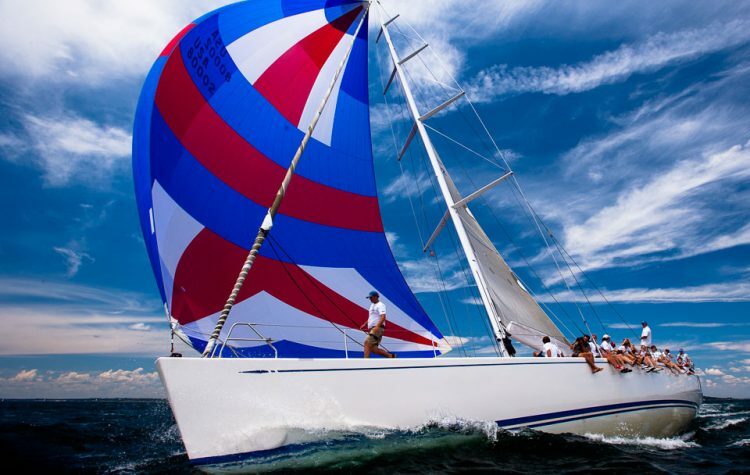 Indeed, the history of the Round the Island yacht race goes back almost to the very roots of yachting as a sport. Don’t forget, the America’s Cup was founded after the yacht America participated in an early version of the round the Island race in 1851. 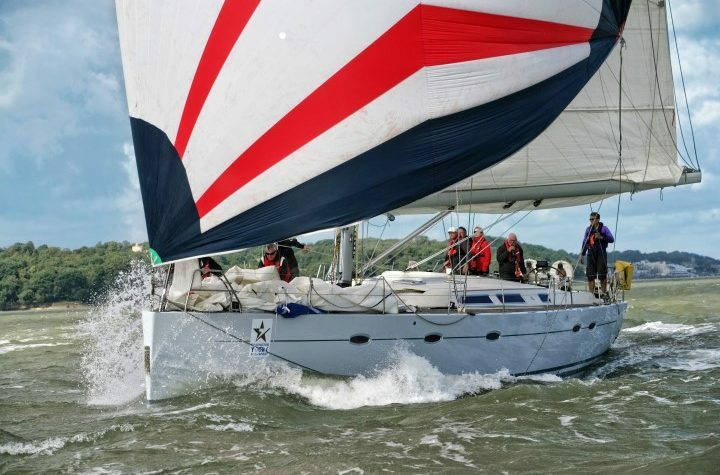 The rest is history, and if you want to be a part of yachting history and also one of the most vibrant and entertaining happenings in the British calendar, then this is the race for you.